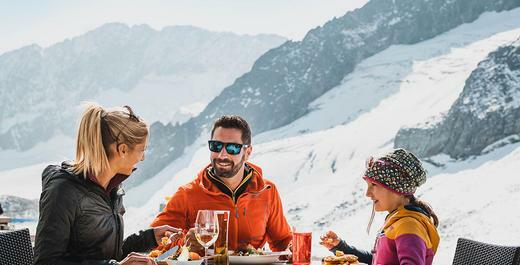 On the hiking trail from the Fernau mid-station to the Eisgrat mountain station the Stubai Glacier present itself from its most beautiful side. 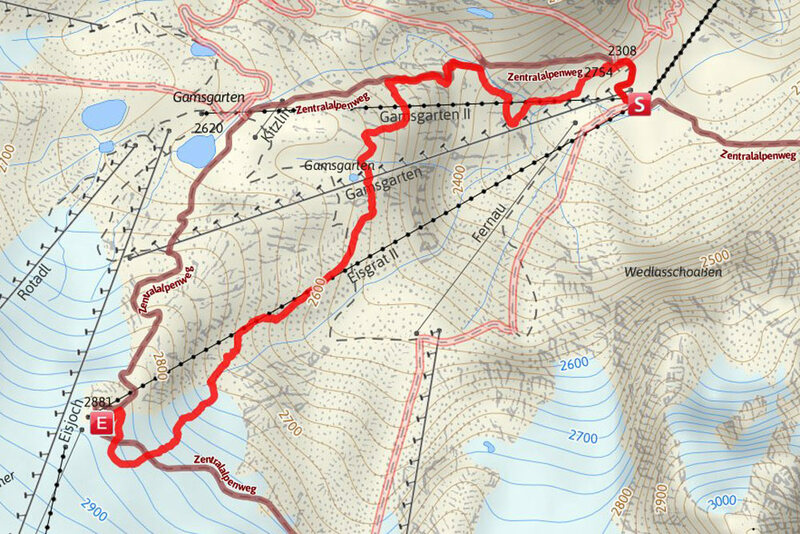 The paths leads along the moraine, which tells of early glacier advances, past the impressive glacier polishes of the Eisjoch Ferner and the ice grotto to the Eisgrat mountain station. 150 years ago the glacier came up to the location of today’s mid-station. The ice left the impressive moraine walls. The Fernau reservoir invites to spend some time.